Open House – 54 Kendall Circle Waterbury CT 06708 – Sunday, August 21, 2011 1-3 p.m.
Come and join Dot Dorso, of Weichert, Realtors® – Briotti Group on August 21, 2011 from 1 to 3 p.m. for a personal tour of this beautiful raised ranch on 54 Kendall Circle Road. 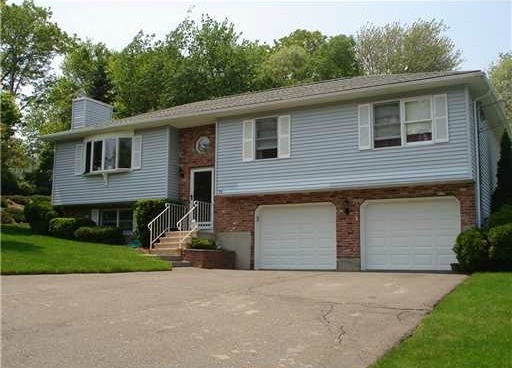 Call Dot Dorso at (203) 558-3441 to arrange a private showing, or visit her Sunday at the Open House. This entry was posted on Saturday, August 20th, 2011 at 10:30 pm and is filed under Uncategorized. You can follow any responses to this entry through the RSS 2.0 feed. You can leave a response, or trackback from your own site.